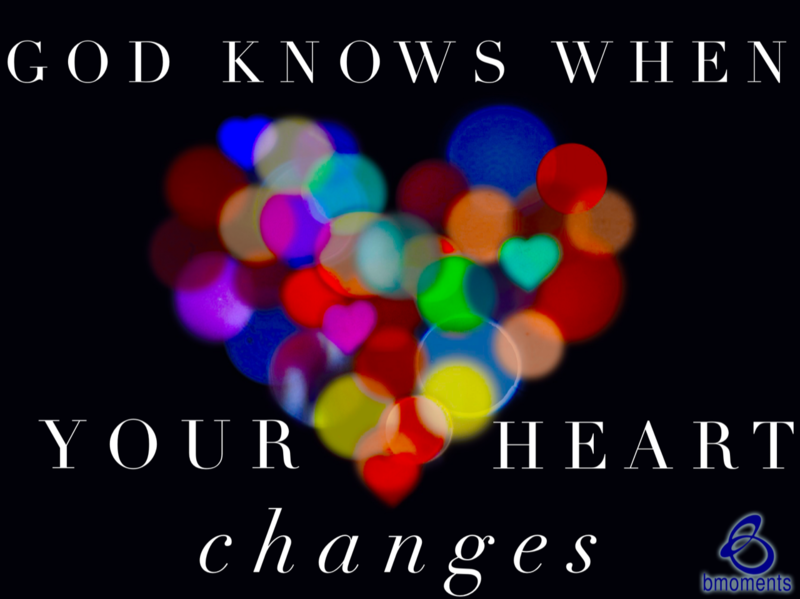 Today, I am thinking about how God knows when your heart changes. This is something I reflected on as I read about Rahab. 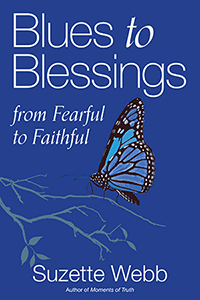 More specifically, I was comforted by her story because it made clear how much God knows our hearts. Rahab was a prostitute who lived in Jericho. Before Joshua ultimately conquered the town of Jericho, he sent two spies in advance, and Rahab allowed the spies to hide in her house. While the spies were there, she talked to them about their God, saying she had heard all about their God of both heaven and Earth. She talked with them so passionately that it was almost as if she wanted their God to become her God as well. A month later, Joshua returned to conquer the entire town of Jericho. In the chaos, Rahab and her family were spared. Reading about this inspired me because not only did God know Rahab’s heart had changed, but He knew the moment she made the switch and desired Him more than her lifestyle. So today, be encouraged that God knows when your heart changes.